Honor the best woman in your life with something uniquely delicious on Mother's Day! Nothing say’s “I love you” more than Gigi Gaerlan’s Custaroons®. So sweeten up her day with this dessert that will definitely bring joy and pleasure to her palette. Custaroon® is a soft, chewy, melt-in-your-mouth combination of custard and macaroons punctuated with just the right amount of sweetness. They are homemade and hand made with love everyday. Coined, invented and trademarked by Gigi Gaerlan to bring her customers pleasurable goodness in every bite. Aside from her best selling original and cheese variants, Gigi Gaerlan just released coffee and green tea flavors too. Also available are Custaroon® Poppers -- bite-sized Custaroon® truffles that come in original, chocolate, coffee and green tea. Dusted with a generous amount of premium chocolate powder concoction makes it an ultimate favorite for chocoholics. These lip-smacking treats are a perfect match for tea or coffee while spending quality time with mom. So if you're thinking of a luscious and uniquely delicious surprise, Gigi Gaerlan's Custaroons® is it. 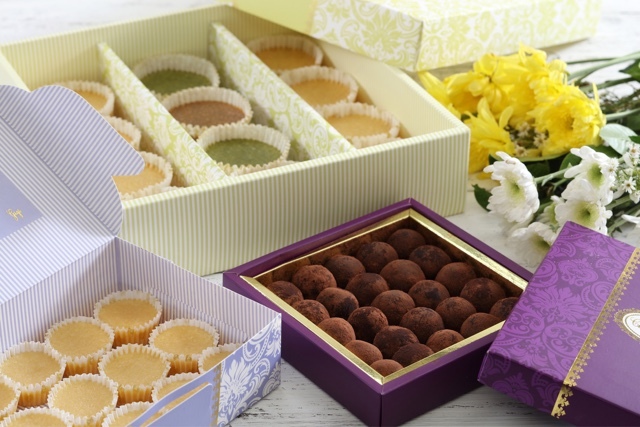 The pretty and dainty boxes of these scrumptious desserts are so elegant that they won’t only catch mom's fancy but also make thoughtful gifts to others. They are a perfect gift for any occasion and are guaranteed to be a hit for the whole family. Gigi Gaerlan's Custaroons® are always fun to eat and are guaranteed to be a crowd pleaser. Custaroons® is a trademark of Gigi Gaerlan and are available in the following branches: St. Pio Chapel Compound, Century City Mall, Greenhills Promenade, Robinson’s Magnolia, SM City BF Parañaque, SM City East Ortigas, SM Mall of Asia, SM Mega Fashion Hall, SM North EDSA-The Block, AlabangTown Center, Ayala Malls The 30th, and U.P. Town Center. 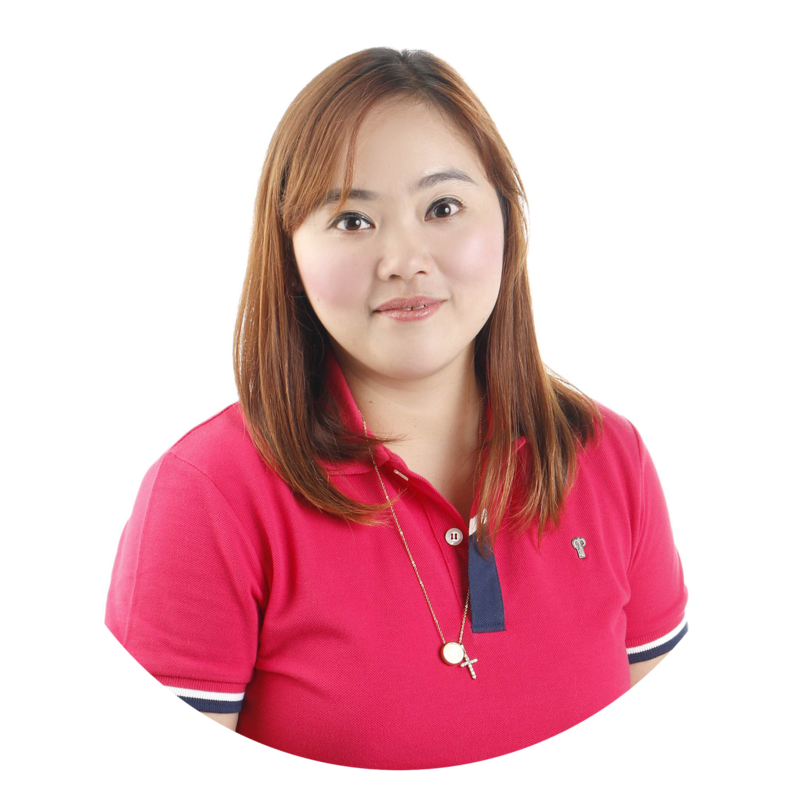 Pick-up points are also located at 46 Tomas Arguelles St., Sta. Mesa, within the areas of Loyola Grand Villas/La Vista, and Gigi Coffee & Cupcake at Eastwood City, Libis.